Philip J. (Jeff) Terry is a litigation and trial partner with Carle Mackie Power & Ross, LLP. Jeff has been practicing in Northern California since 1990 and is peer review rated AV (the highest rating possible) by Martindale-Hubbell. Jeff has successfully tried a wide variety of legal disputes to verdict before juries in both Federal and State court. Jeff is dedicated to results driven litigation and counseling clients with respect to commercial and business disputes. 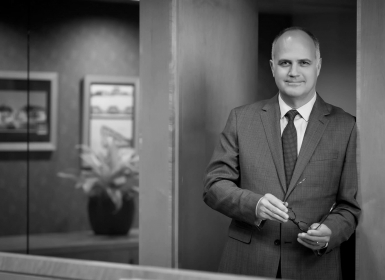 Jeff is committed to finding the most practical and cost efficient solution to a difficult problem but to litigate aggressively and strategically where it is in his client’s best interest.